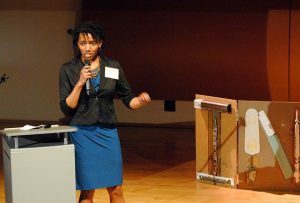 Dr. Joylette Portlock is currently the executive director of Sustainable Pittsburgh and Communitopia. The two nonprofits work on sustainability programs and climate change communication respectively. Dr. Portlock uses humor to engage and empower the public around climate change. 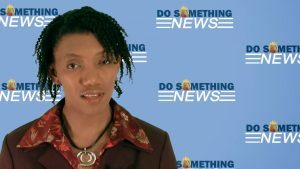 During her tenure as Communitopia’s president, the organization has produced many of the twenty-nine short, funny episodes in the Don’t Just Sit There – Do Something! series. 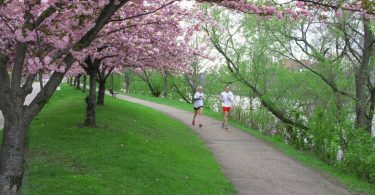 The series features local organizations, personalities, and issues, and has been viewed over 90,000 times with 10,000 alone coming from Pennsylvania. 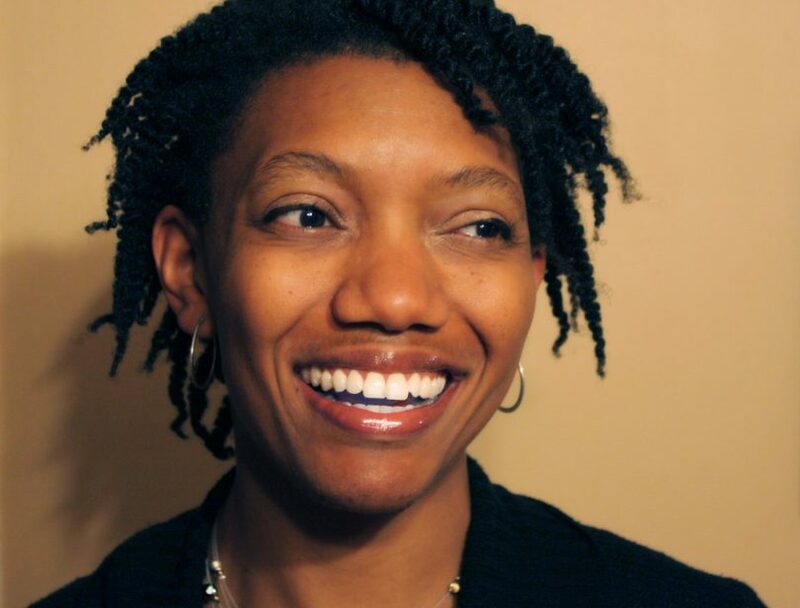 Dr. Portlock loves the city of Pittsburgh; she has “never lived anywhere with more pride or a stronger sense of place.” She uses her role as a communicator and educator to help city residents “connect the past to the future, understand the forces that shape our world, and find their own power to build a better tomorrow.” At the end of the day, that is what her work is about: empowering the community to make well-informed change. 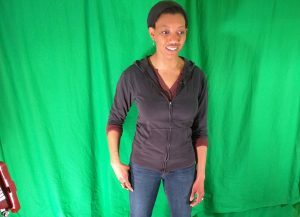 A video still from “Don’t Just Sit There.” Courtesy of Joylette Portlock. 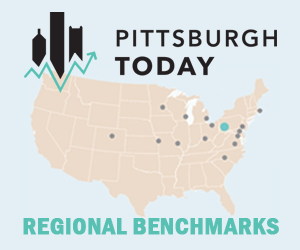 This is vitally important as Pittsburgh continues to move forward. 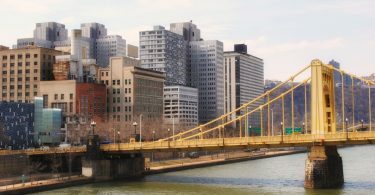 Dr. Portlock believes one of Pittsburgh’s main challenges is its inequality, and as the city moves towards climate-friendly industries and institutions, communities cannot be left behind. Communitopia’s videos help bridge the gap of inequality by bringing normally dense information to the general public through humor. Climate change and green issues do not have to be inaccessible, and Dr. Portlock’s work is informing our community. 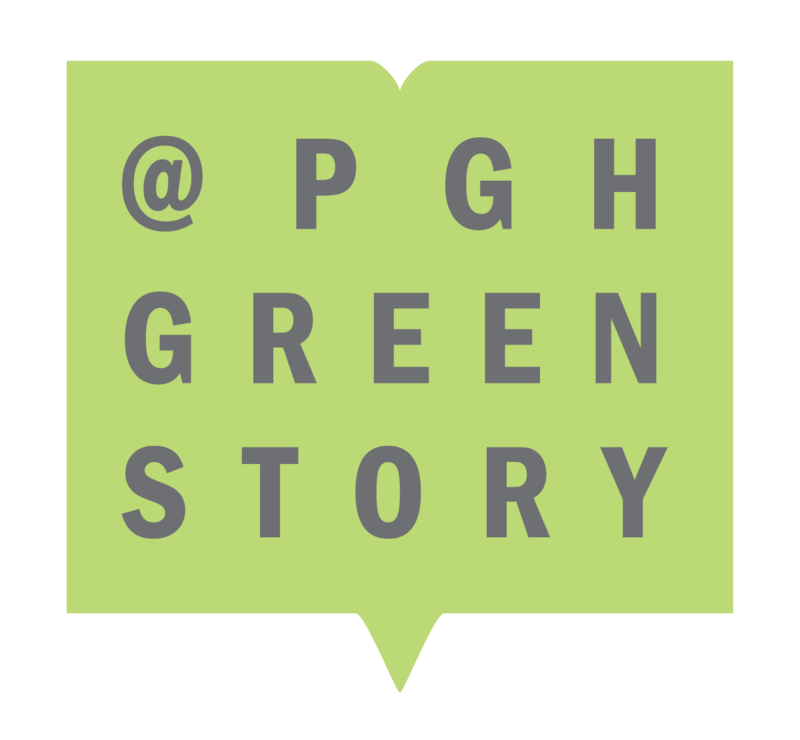 Dr. Portlock envisions Pittsburgh’s green future as an “inclusive space that addresses systemic inequalities, improves the quality of life of its people, and protects this beautiful, naturally vibrant region for future generations.” She is looking forward to seeing sustainability incorporated as a “basic consideration” in decision-making in Pittsburgh and beyond.